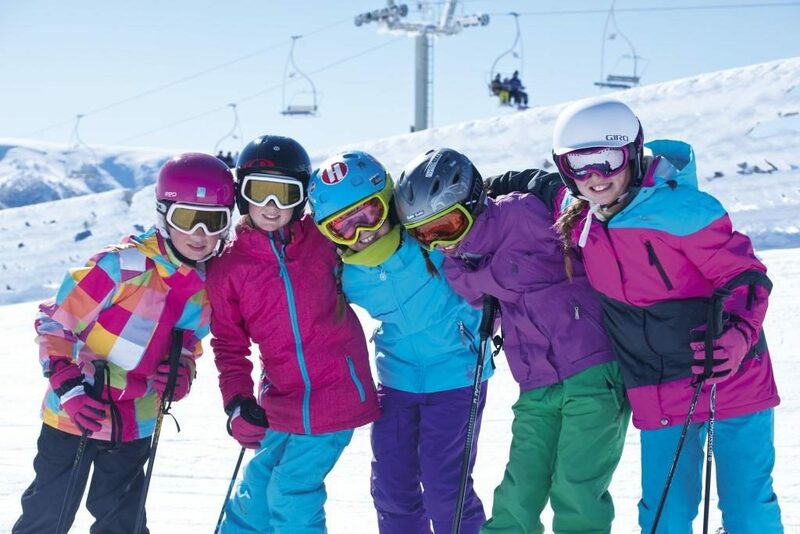 WorldStrides currently facilitates snowsports tours for more than 150 schools around Australia each year and has access to the best snowsports centres worldwide. We have an incomparable record of success in each of the ‘prime location’ alpine resorts we use in Australia and internationally. Snowsports tours are no longer just an extra-curriculum activity. For some time now schools have sought to ensure that all of the programs they participate in are curricular compatible and provide rich learning opportunities irrespective of the environment in which they are delivered. Planning a snowsports tour can seem a little daunting for first time, so we spoke to one of our seasoned travellers who shared the impact a snowsports experience has on their students, what they love about Falls Creek and why they travel with WorldStrides. How does your snowsports experience impact your students post tour? Generally the students are not normally the mainstream “sporty” students that you would expect to get on a snow trip. They are students who are looking to challenge themselves and step out of their comfort zones. They also develop memories and friendships that last a long time, this is both with other students and the teachers. Being a teacher it helps me with classroom relationships and behaviour management, seeing teachers in another light and building relationships helps greatly. Why do you choose Falls Creek as your snowsports destination and what were some highlights from your tour? We choose Falls Creek for the setup of the mountain, being able to ski back via the home trail back to our lodge is a big advantage. Halley’s Lodge is a perfect location for a school group to base themselves. Close to shops, the lift and transport. The highlight is always the managers of Halleys who are a big reason why we keep coming back. They are organised, friendly and Halley’s feel like home away from home for the week! Why do you choose to travel with WorldStrides for your snowsports tours? WorldStrides make the process of traveling easy! From the outset they are there to support you and your group in organising travel, hire, tickets and meals. 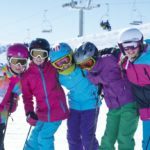 To learn more about our snowsports tours to Falls Creek or for a personalised quote, contact our snow experts.